Direct contact with one of our employees? We can immediately see whether the camper you want is still available. Tel: +31 (0)88 115 33 00. - 2 gas cylinders including consumption. - All risk insurance (excluding own risk). - 20 meter power cable including adapter. - Mirrors for the car. The shown caravans are only sample vehicles of the group. Relevant for your booking is the vehicle data - number of seats and beds, layout - shown on the availability screen and on the booking confirmation. The expenses are one-off costs for making the caravan roadworthy. You will receive from us the basic equipment on loan. 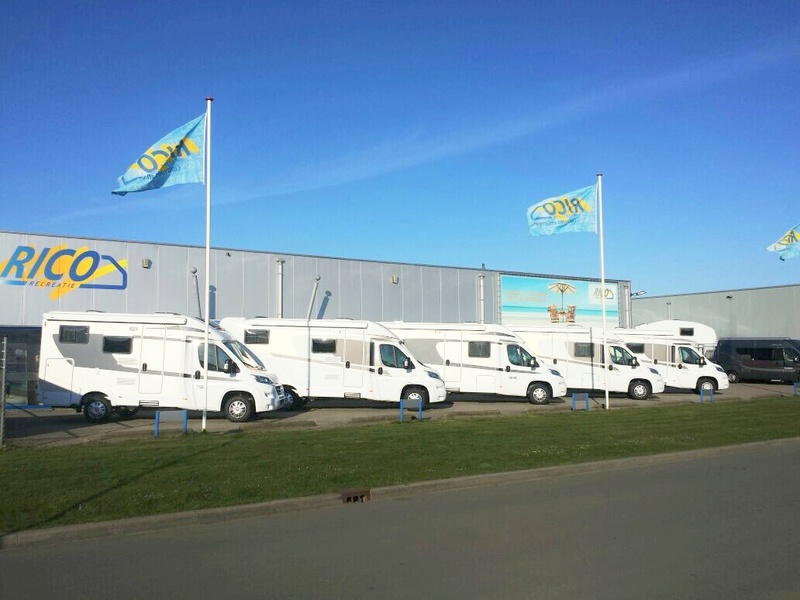 A membership to SOS International is also included for breakdown and replacement of the camper. The issue costs for a caravan amounts € 49.00 per period. No additional fees will be charged afterwards. The caravan has a spacious round seat, where you can sit comfortable after a long day. The round seat can also be converted into a double bed. The caravan has a French bed which sleeps comfortable through the slatted base. This spacious caravan is fully equipped with a fully removable awning, a 3-burner gas comfort, a spacious fridge with freezer compartment, a heater with ring heating and a toilet room with a cassette toilet. In short, you are fully equipped. A handy and spacious caravan suitable for 4 persons. Max. towing weight: 1400 kg.